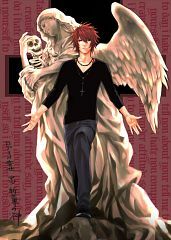 685 anime images in gallery. 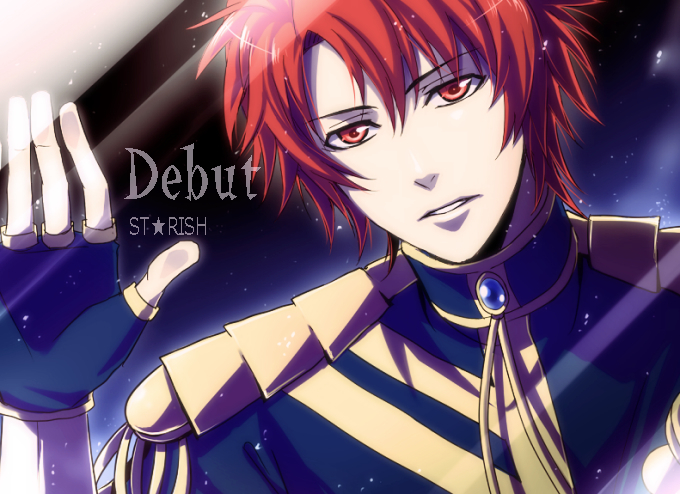 Tagged under Uta no☆prince-sama♪, ST☆RISH and Terashima Takuma. 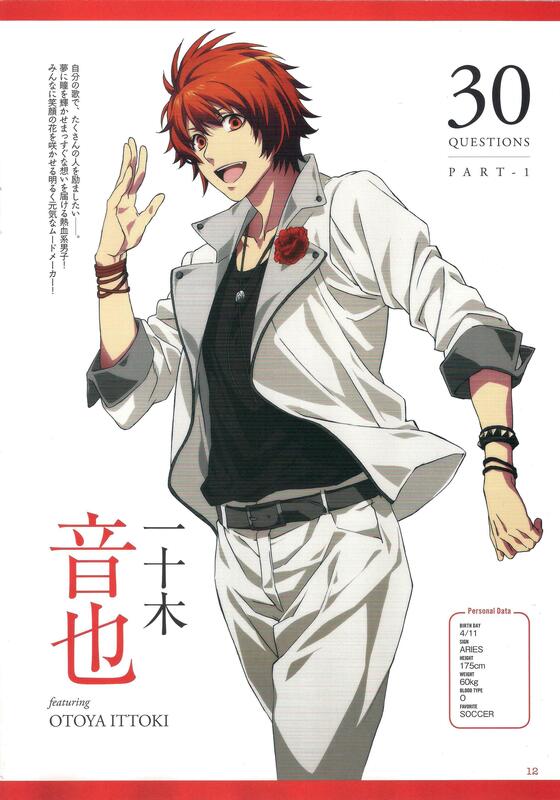 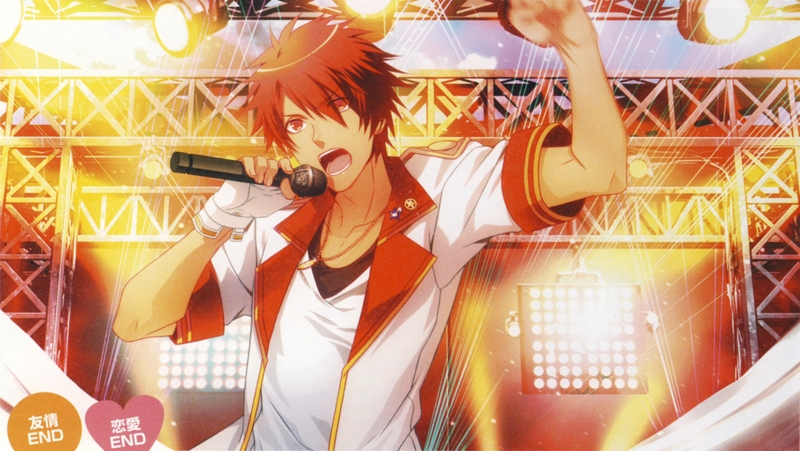 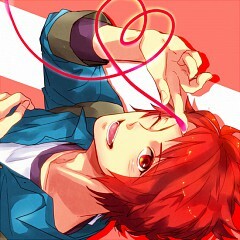 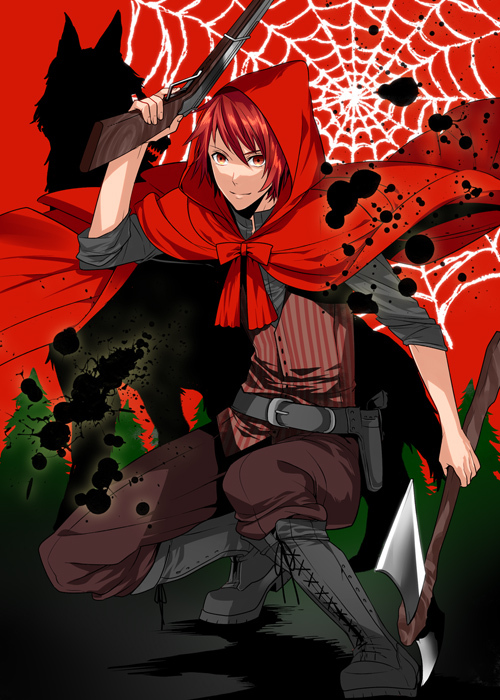 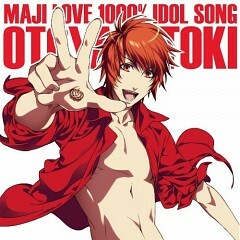 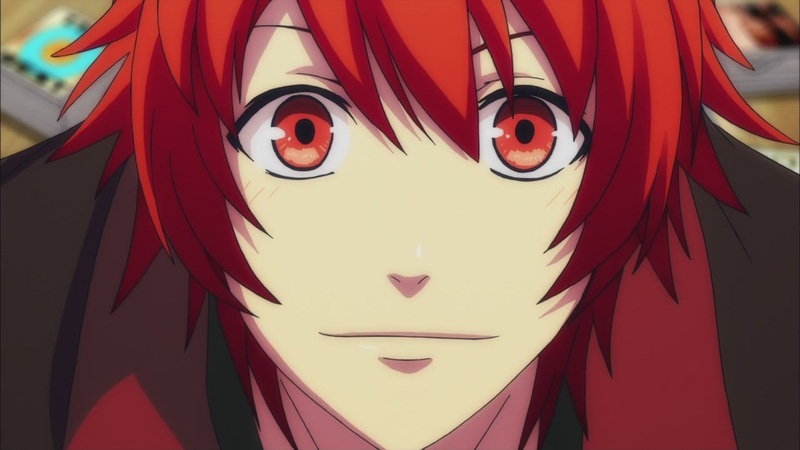 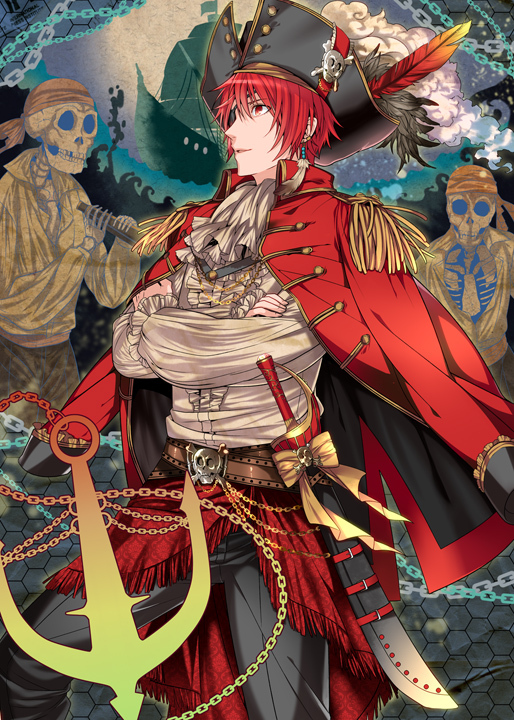 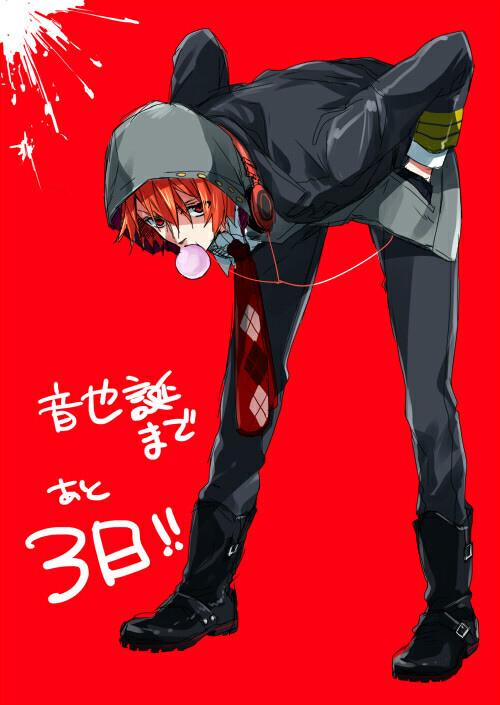 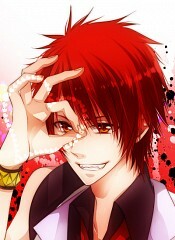 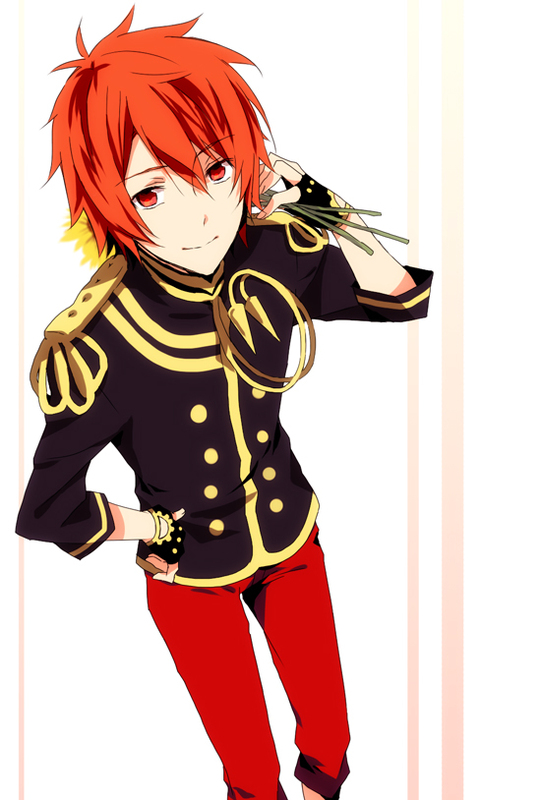 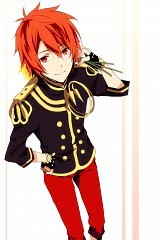 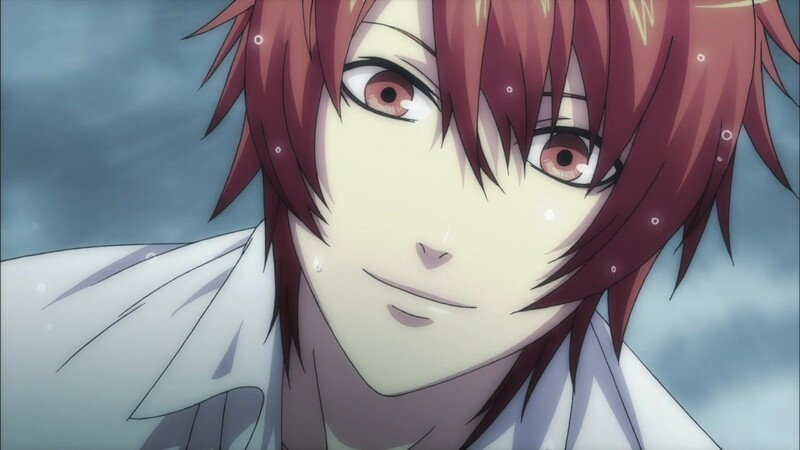 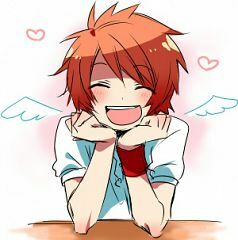 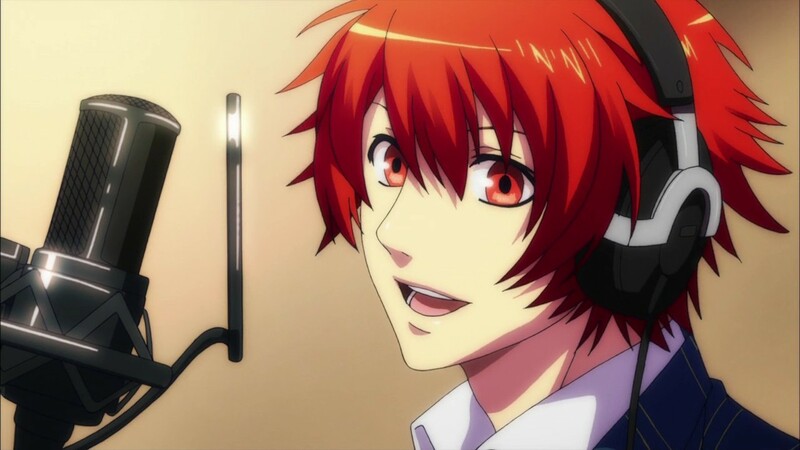 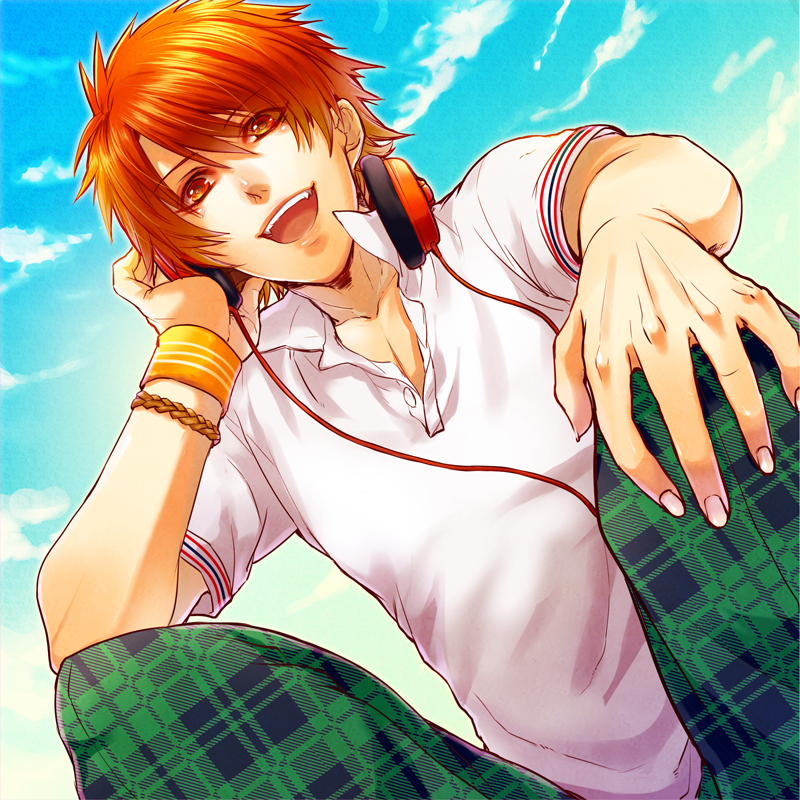 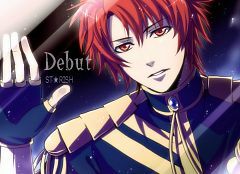 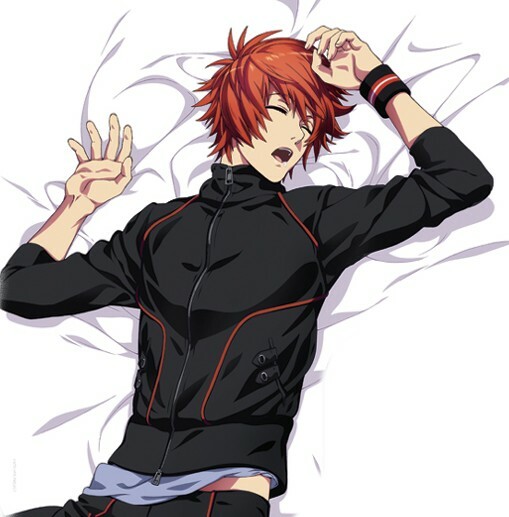 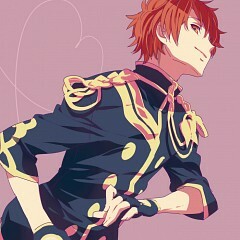 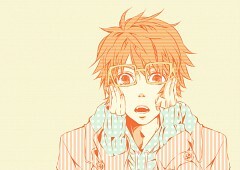 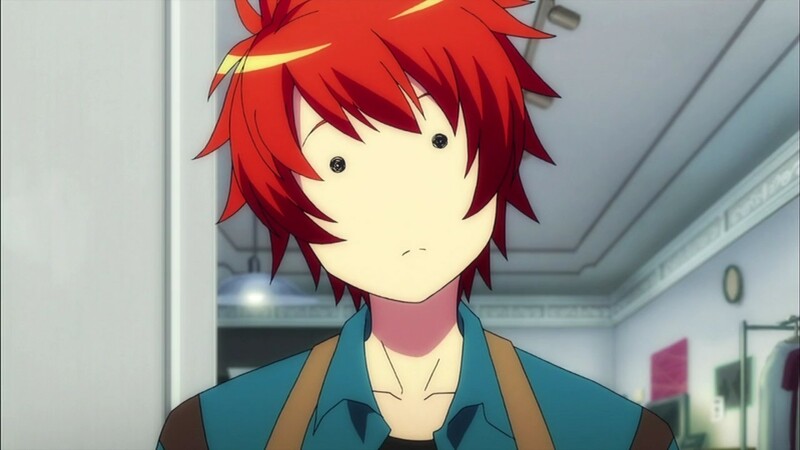 Otoya Ittoki is also a student of Class A and a classmate of Haruka. 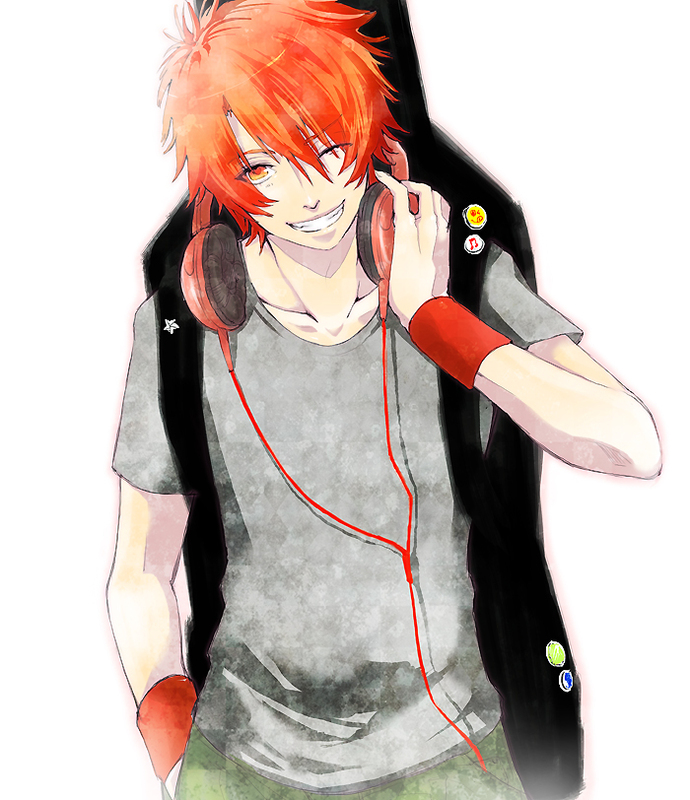 He comes off as incredibly friendly and positive about everything especially singing. 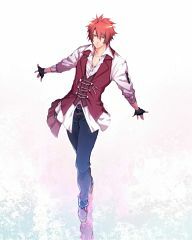 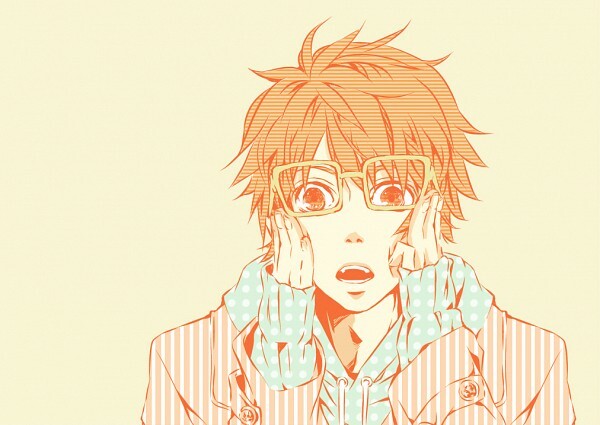 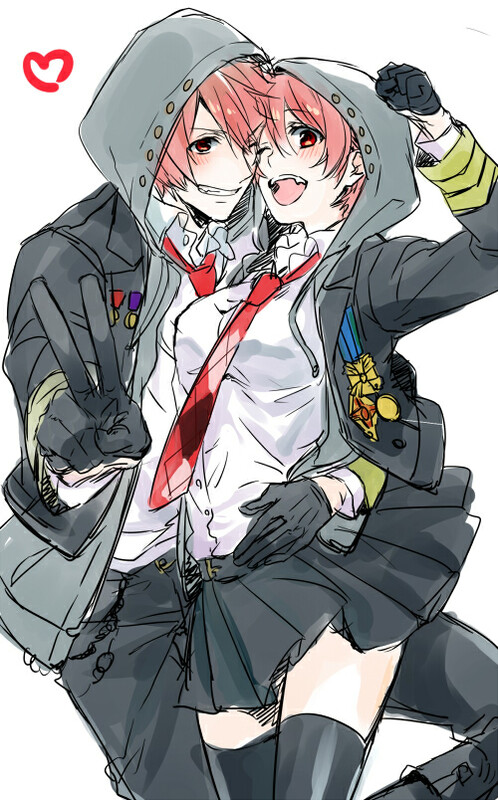 He is extremely energetic but can also be remarkably gentle especially when it comes to Haruka. He is nice to everyone no matter who they may be and loves music more than anything. 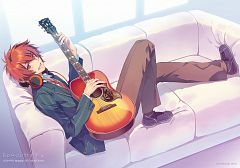 He plays the guitar.